Find what you need to succeed. Bookmark, search, and highlight our PDF-style e-books. Read and study old-school with our bound texts. This package includes LaunchPad Solo and Paperback. You will need to find your course in order to purchase LaunchPad. You may think: Don’t we argue about controversial issues like health care and the economy? Isn’t literature something to read and appreciate? It’s not an either/or situation. Everyday events can surely rouse you to argument, but studying literature can also summon your powers of persuasion. Making the case about what literary works mean, how they came to be, and how they matter (or don’t, or should) requires that you read carefully, analyze texts and evaluate sources, and create well-supported arguments. These are the same skills you will be expected to demonstrate in most college courses. 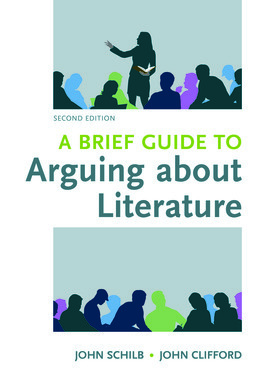 A Brief Guide to Arguing about Literature will help you learn these skills. It will change how you read, think, and write about literature—and about everything else worth arguing about. Read online (or offline) with all the highlighting and notetaking tools you need to be successful in this course. Do assignments, take quizzes, prepare for exams and more, to help you achieve success in class. New Regina Rini, Should We Rename Institutions that Honor Dead Racists? 3. How Do You Argue about Literature? 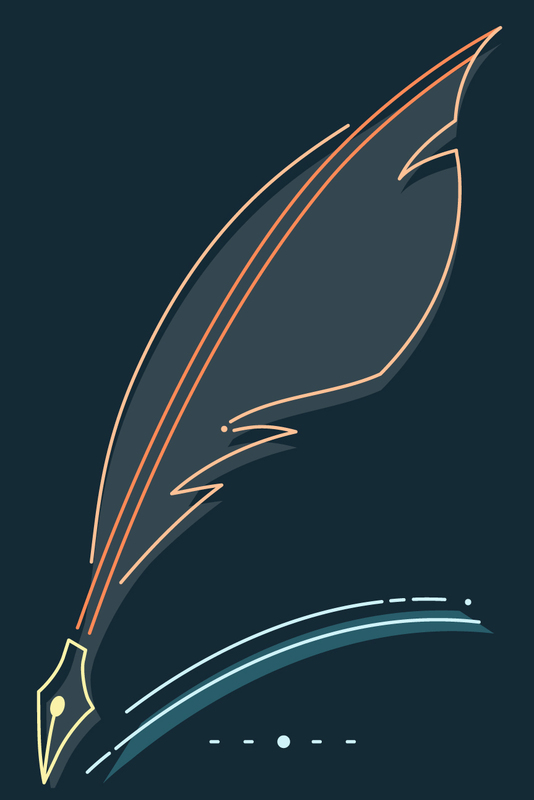 Why Study Literature in a College Writing Course? John Schilb (PhD, State University of New York—Binghamton) is a professor of English at Indiana University, Bloomington, where he holds the Culbertson Chair in Writing. He has coedited Contending with Words: Composition and Rhetoric in a Postmodern Age, and with John Clifford, Writing Theory and Critical Theory. He is author of Between the Lines: Relating Composition Theory and Literary Theory and Rhetorical Refusals: Defying Audiences’ Expectations. 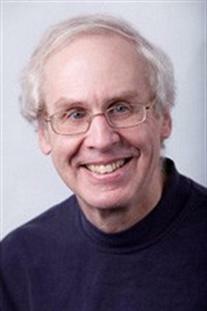 John Clifford (PhD, New York University) is a professor of English at the University of North Carolina at Wilmington. Editor of The Experience of Reading: Louis Rosenblatt and Reader-Response Theory, he has published numerous scholarly articles on pedagogy, critical theory, and composition theory, most recently in College English and Relations, Locations, Positions: Composition Theory for Writing Teachers. A brief, innovative guide to reading literature and writing arguments about it. No schools matching your search criteria were found ! No active courses are available for this school. No active courses are available for this discipline. No schools matching your search criteria were found. No Courses found for your selection.